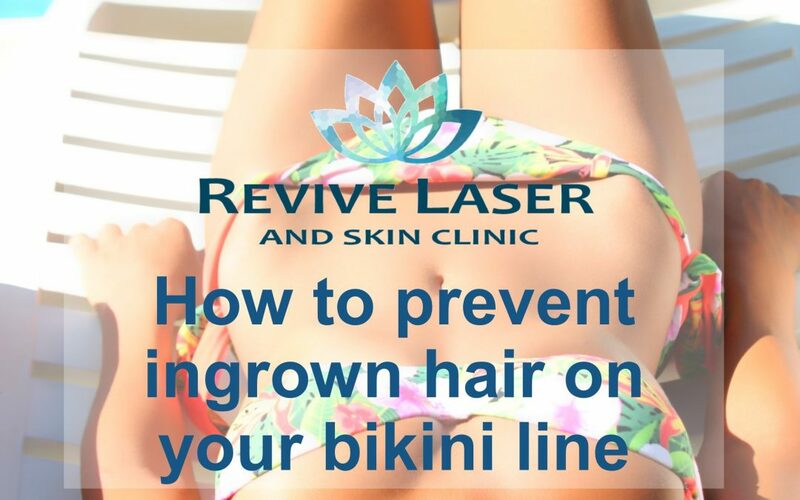 With the bikini season soon upon us, it’s time to start thinking about getting the bikini area ready and keeping those pesky ingrown hairs under control. Hair becomes ingrown when it grows sideways and curls back into the skin. Even though they are relatively harmless, they can sometimes result in unpleasant red bumps which could become infected. However, thankfully, there’s plenty of ways to treat them to ensure smooth, healthy skin for all the seasons. One of the most effective ways of removing ingrown hairs is exfoliation. Exfoliating scrubs away the thin top layer of skin cells that you have all over your body. This thin surface is what traps the hairs and causes them to become ingrown, therefore, by exfoliating and removing this layer, you should be able to keep your ingrown hairs under control. 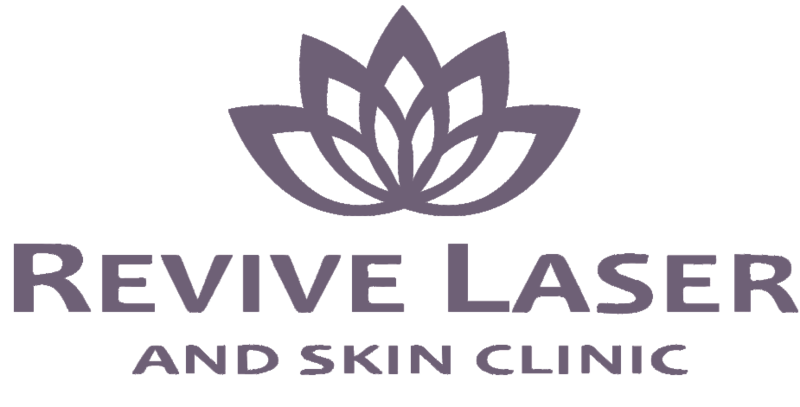 Laser hair is a recommended treatment for resolving ingrown hair as it goes straight to the root of the problem. The laser is absorbed into the hair follicle and destroys its ability to produce hair. With each laser treatment, the follicles shrink in size resulting in the hair that grows becoming finer and lighter, preventing ingrown hair from happening in the first place. Using old, dull razors can lead to ingrown hairs – that’s why, it’s recommended you always use sharp, clean razors and shave in the direction that the hair grows. Although it doesn’t result in the closest shave, it can help in reducing the chance of ingrown hairs. Immediately after you finish shaving, keep the area clean and use a thick, moisturizer on the area you’ve just shaved. Moisturizer is recommended as the nourished skin is more pliable, allowing hairs to grow easily, without growing sideways or curling back into the skin. It also significantly decreases the chance of ingrown hairs.